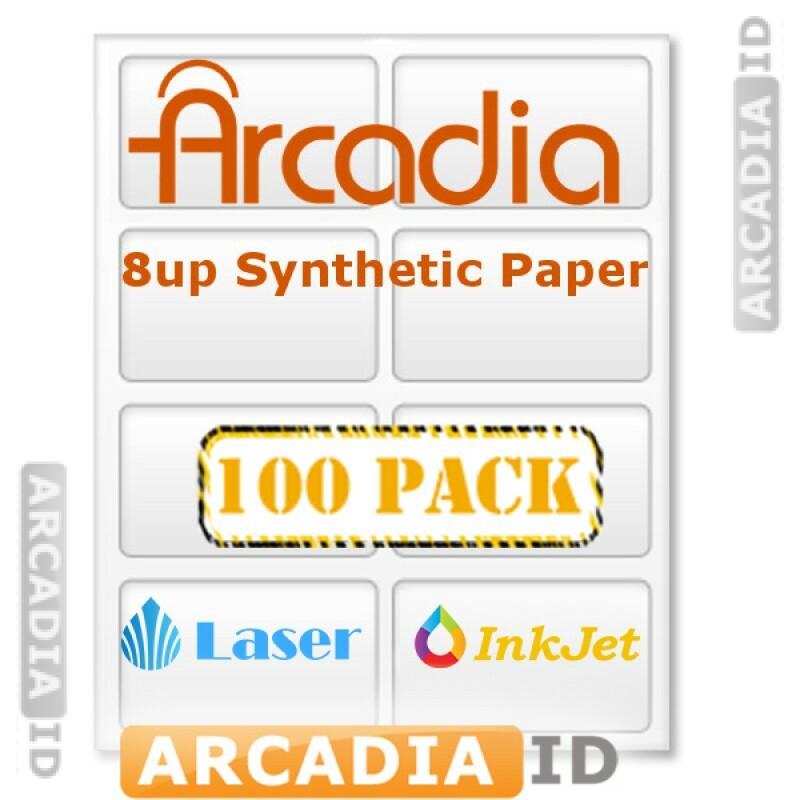 These are packs of 100 Arcadia paper sheets. 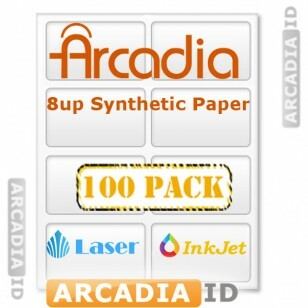 Each has 8-up punch outs for creating ID cards with ease for a total of 800 possible cards from a single pack. This is one of the most cost effective ways to create ID badges with this truly premium looking paper. Don't see what you're looking for? Contact us anytime for a free consultation.